The inaugural Water Sensitive SA steering committee is charged with setting the strategic direction of South Australia’s WSUD capacity building program for the next three years. This dedicated group of industry leaders brings a broad cross-section of skills and experience to the program, and are committed advocates of the program’s vision and projects. Over a 30 year career, Keith has worked for both private consulting companies and for government agencies. Keith has a long term interest in water sensitive urban design, stormwater management and reuse, catchment management and the opportunities that partnerships can bring to improve stormwater management. Keith has been involved in the delivery of a number of significant stormwater management projects ranging from street scale biofiltration through to large scale managed aquifer recharge schemes. He has also been involved in flood management projects and stormwater management plans, and has previously sat on a number of committees related to stormwater management and planning. Keith is Operations Manager for Tonkin Consulting. He is responsible for implementing project delivery systems, ensuring projects meet client expectations, resourcing, and monitoring project and program performance. Michele has been involved in the water management for over twenty years. She initially joined CSIRO as a postgraduate student, which started her passion in understanding floodplain ecological processes and opportunities to improve these degraded systems through environmental flows. She followed this passion to roles at the (then) Murray-Darling Basin Commission and gained hands-on experience in managing environmental flow allocations and implementation of The Living Murray Initiative. Michele’s interest in research led her to help establish Water Research Australia and then to the role of Director of the Goyder Institute for Water Research where she delivered quality, independent science to support water policy and management in South Australia, in areas including assessment of alternative water options, water sensitive urban design and climate change, through this important research collaboration. She is now a Principal Advisor with Inside Infrastructure where she is able to apply her broad expertise to apply solutions to complex water management problems across Australia and the world to achieve environmentally sustainable, socially equitable and economically productive outcomes. Robin is a founding Director of DesignFlow, a specialist water sensitive urban design consultancy based in SA, Victoria and Queensland. 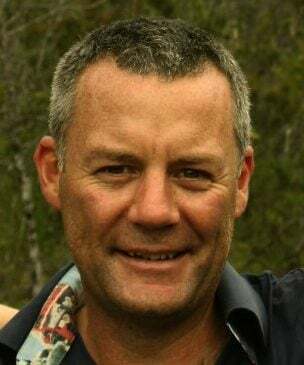 He has more than 20 years’ experience in stormwater management, and in particular integrating WSUD into urban spaces to protect aquatic ecosystems while enhancing people’s enjoyment and appreciation of water. He has delivered projects from streetscape scale to regional wetlands, and a focus is often on reterofitting systems within constraints of existing urban areas. All of the systems employed use vegetation as a key driver of water quality improvement and promote green infrastructure. Peter Dillon retired from CSIRO in 2014 after 29 years in land and water research, the last part primarily leading the team that developed guidelines and entitlement policies for managed aquifer recharge with stormwater, recycled water and natural waters. 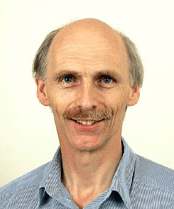 He continues as co-chair of IAH Commission on MAR, and is now an Honorary Fellow of CSIRO and Adjunct Professor of Flinders University, The Adelaide University and Jinan University. Peter also serves on AWA‘s Special Interest Group on Water Recycling. Greg has worked for SA Water for 12 years, using his experience in environmental science and agriculture to develop options and solutions that often differ from the standard approaches by a large water utility. 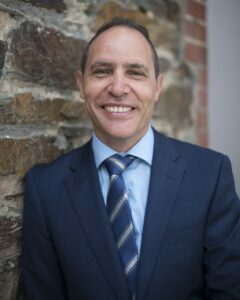 Greg’s main role is to enhance the use of recycled water and stormwater through identifying new opportunities, and also through investigations into the current reuse systems in SA Water. Greg plays a role in storage of recycled water and stormwater in managed aquifer recharge schemes, and also identifying multiple benefits of reuse in areas such as liveability and water sensitive urban design. Andrew is Civil Engineer with experience in all levels of Government and private practice, currently employed as a senior engineer with the City of West Torrens. He considers himself lucky to have been mentored and influenced by some of SA’s most respected and passionate water professional and academics. 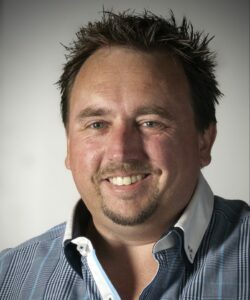 As long standing Chair of Stormwater SA and a member of many of the stormwater reference committees, working groups and networks established over the past decade, Andrew is consistently pushing for better practices, capacity building, guidelines and legislation in relation to stormwater management, WSUD and related fields. Andrew has been involved in the development of a cultural change within the City of West Torrens, to the point where this council is thought to be the most progressive inner urban council in South Australia with regards to the adoption WSUD measures. The change of daily practices in the management of the cities infrastructure has seen the city now heading towards the installation of 200 individual raingardens and the adoption of best practice WSUD into a substantial number of private developments through influence in the development process. Joe is a proven industry leader in WSUD and sustainable management of stormwater. He has applied his skills on all scales of development from a single allotment through to major SA infrastructure projects and people place making development. 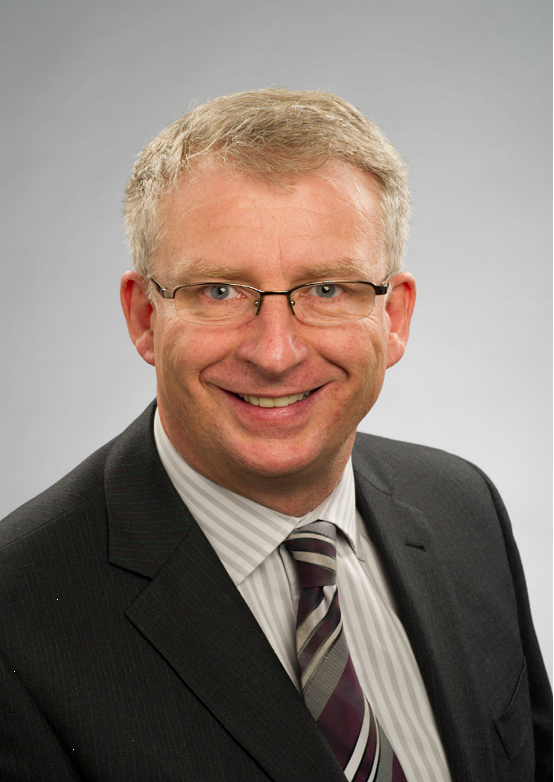 His strong technical understanding of WSUD systems stems from local government and private consultancy with Wallbridge Gilbert Aztec. Joe is focused on delivering the best outcomes with regards to the environmental management of stormwater and its integration into many forms of development. 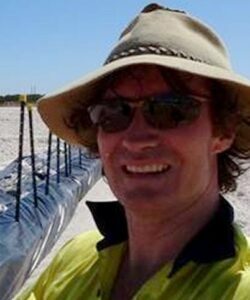 His vast experience lies in all WSUD techniques, wetlands, watercourse remediation, source control, infiltration systems, erosion and sediment control practices, as well as conventional civil design practice. His local government experience has also facilitated skills in development assessment, strategy and policy. Joe also serves as Chair of the Civil Engineering Advisory Committee to the University of SA and maintains key industry links with the university, and the latest research in sustainable practices. His innovative WSUD has been recognised by industry peers for producing award winning design at state and national awards for excellence in WSUD. Sheryn has worked in the environmental industry for many years and is passionate about the importance of the relationship between people and the natural world. 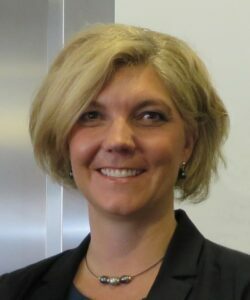 She currently manages the Inspiring South Australia program, a national strategy to strengthen our society’s engagement with the sciences and improve scientific literacy, hosted at the South Australian Museum. 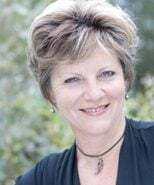 Prior to this Sheryn managed the South Australian Green Infrastructure partnership project to improve policy, capacity and resources for greening our towns and cities. With a multidisciplinary background in environment, arts, education and media, she has also worked as a creative and technical writer including documentary film, television and radio. In 2014, Sheryn completed her PhD in Environmental Management with a focus on Ecological Literacy.